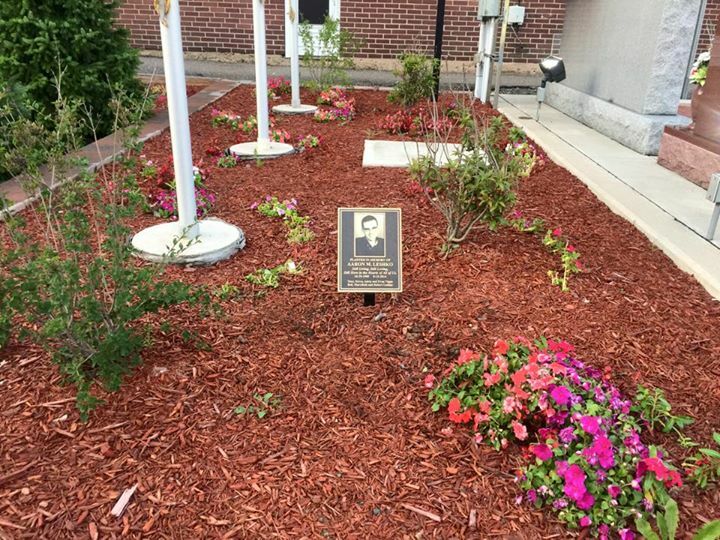 A staked plaque was placed earlier this month in the new memorial garden alongside the McAdoo Fire Company in memory of the late Aaron M. Leshko, an honorary firefighter with the McAdoo Fire Company. 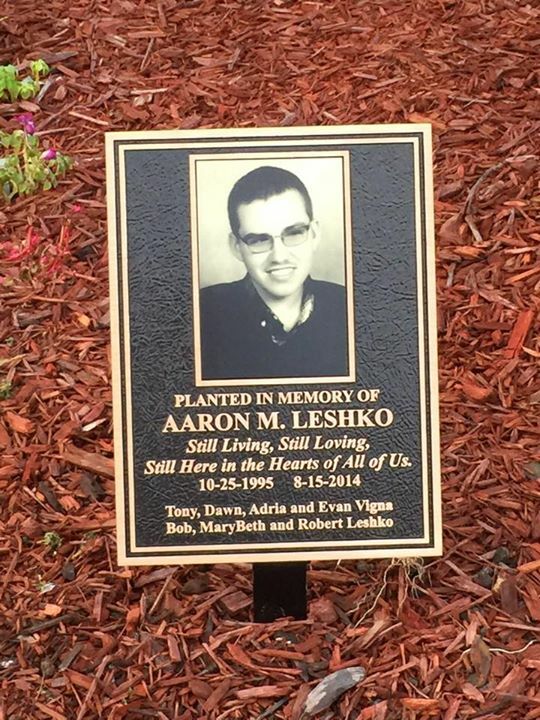 It reads: “Planted in memory of Aaron M. Leshko. Still Living, Still Loving, Still Here in the Hearts of All of Us. 10-25-1995 8-15-2014. Loved ones: Tony, Dawn, Adria, and Evan Vigna. Bob, Marybeth and Robert Leshko. Click HERE for more articles relating to Aaron.